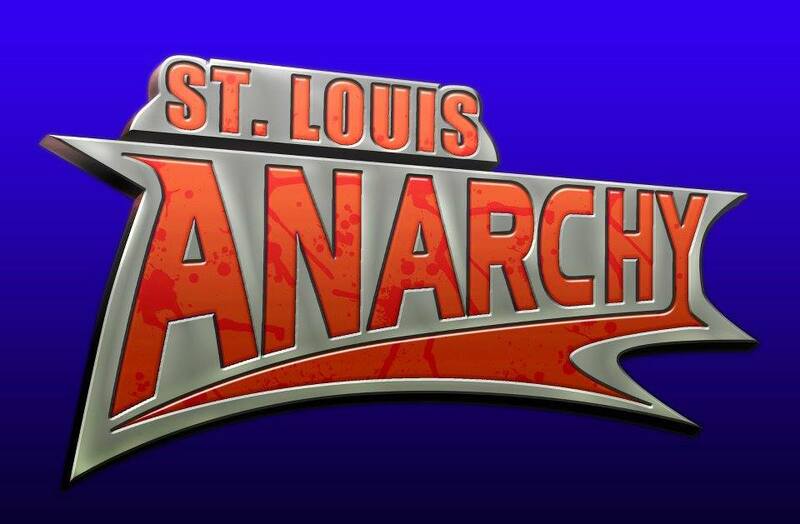 Main Event SLA Championship : Champion Mat Fitchett vs. Gary Jay vs. “Ace of Anarchy ” Davey Vega. These men have been corner stones of Anarchy and they collide in what will be the biggest match in the history of SLA. We have seen this Cause member step up in the past this time he gets to do it taking on a man with over a decade of big match experience. The new attitude of Bravo is a dark one, he will be bringing it with him to try and knock off the upstart Stephen Wolf. More matches coming in a few days! ! This entry was posted on October 30, 2016 at 7:49 pm	and is filed under Uncategorized. You can follow any responses to this entry through the RSS 2.0 feed. You can leave a response, or trackback from your own site.